Are you starting your own home business and need a good telephone and headset? The Plantronics T10H might just be the answer for you. The T10H is a telephone amplifier that uses a headset instead of a traditional telephone handset. The T10H is a single-line stand alone headset phone that plugs right into your wall jack (supports analog phone lines). The only other thing you will need to add is a Plantronics commercial grade headset to go with it, like an H-Series headset. 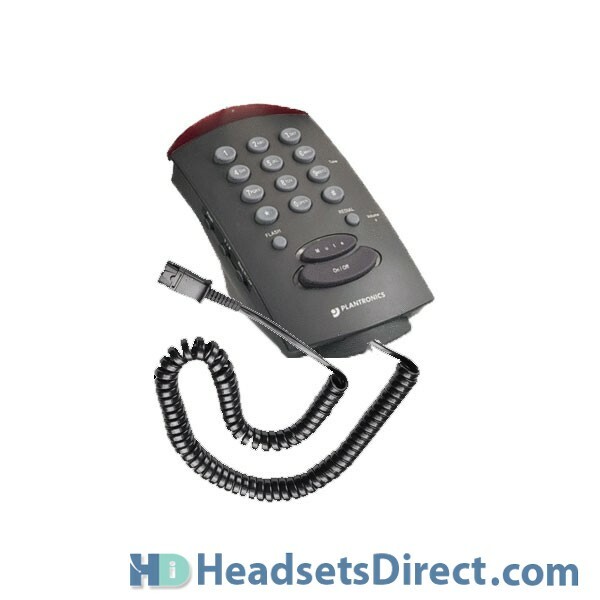 The Plantronics T10H has standard features such as volume control, mute, redial, and flash button. It also has an on-line indicator light to let people know when you are on the phone. And with the Plantronics quick disconnect feature, you can walk away from your desk and plug right back into your T10H when you come back. The Plantronics T10H carries a two year warranty and a 60 day money back guarantee. Same with Plantronics H-Series headsets.